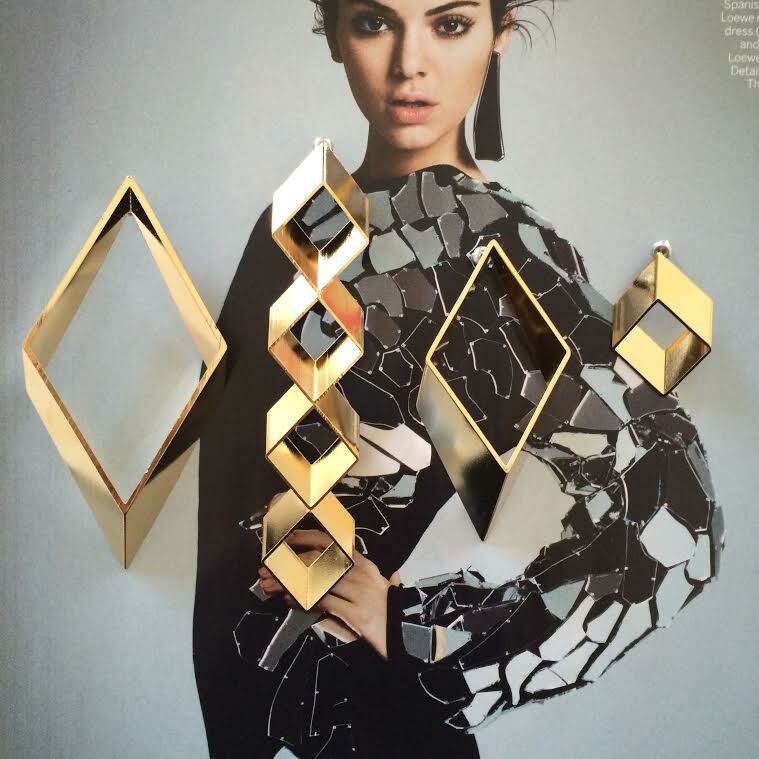 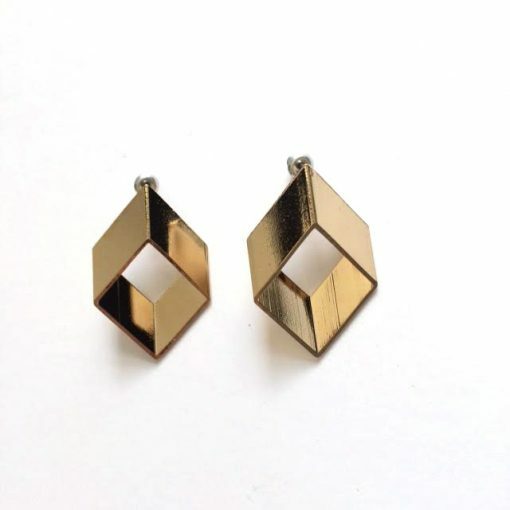 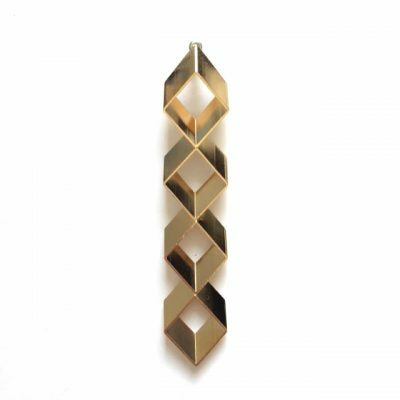 Mix and match these Rhombus Earrings for a killer look. 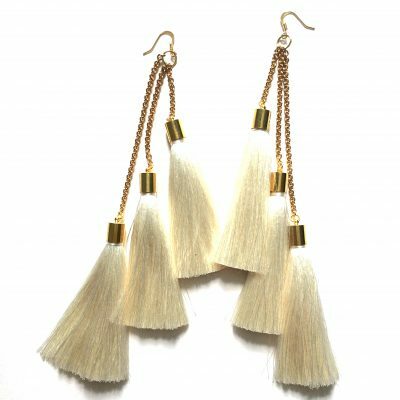 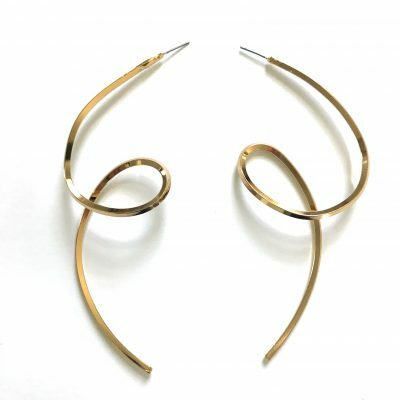 Each earring is sold INDIVIDUALLY so you can style them however you like. 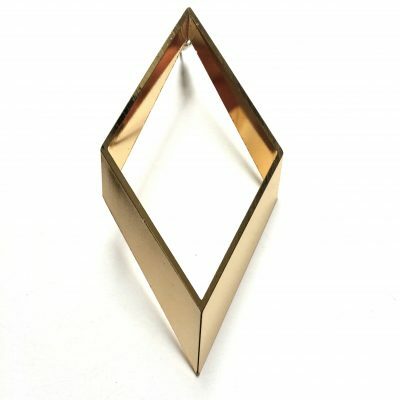 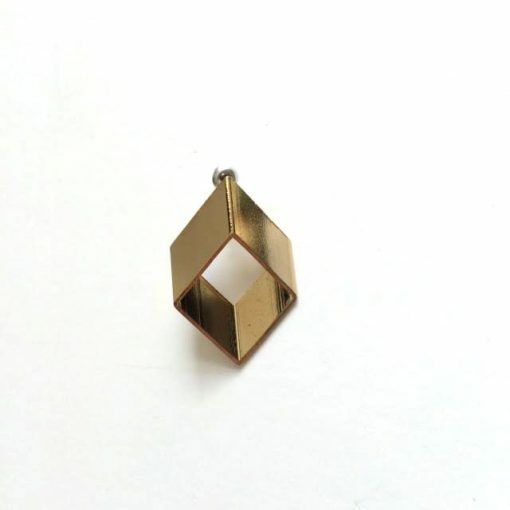 Wear alone or pair with the Rhombus Stud or Statement Rhombus Earring.